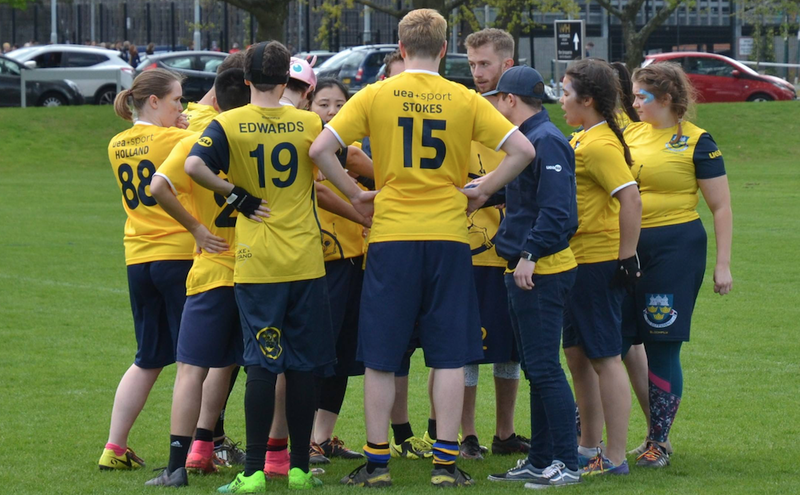 Aye-Aye, or UEA Ultimate, is the university’s Ultimate Frisbee club. And before you ask, yes Ultimate Frisbee is a real sport. Feel free to join the club at one of its four training sessions each week if you don’t believe me. Despite some disappointing losses, the club has been doing well this academic year, growing thanks to a great group of ‘Frisbee Freshers’ who have joined the club, showing serious dedication to the sport (as well as the socials, of course). Ultimate Frisbee is a rare sport in that there are both mixed divisions as well as men’s and women’s. Last semester, UEA Ultimate competed in all of these divisions, giving many of its members a chance to compete. Men have the opportunity to compete in BUCS matches on Wednesdays, winning all but two of their games last semester, putting them into the semi-final of the cup which will be taking place in February. In November, both the men’s and women’s teams travelled to compete in their respective regional tournaments. Both teams gained seed in their tournaments, with the men’s team coming 8th and the women’s team finishing 5th, a result which qualifies the ladies for Division 1 Nationals. The next few weeks hold a lot of excitement for the club. 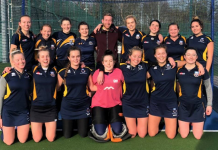 At the beginning of February, Aye-Aye’s women’s team will be travelling up to Nottingham to compete in Division 1 of the University Women’s Indoor Nationals tournament! The team will be facing some tough competition on the first day of the tournament, with Aberdeen, Edinburgh, Loughborough and Cardiff in their pool. Seeded 16th out of 20, this will not be an easy tournament, but the ladies have been training hard and will be fighting for every point. The following weekend is one of the club’s highlights of each year, the famous (or infamous?) Aye-Aye Open tournament. 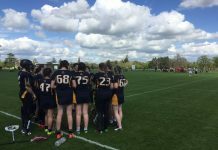 With all of the club’s players encouraged to compete, this will be some of the freshers’ first real experience competing at an Ultimate tournament against other university and club teams. Each Aye-Aye team will play the weekend dressed in ridiculous costumes and the night out to the LCR on Saturday is always one to remember. Other highlights to look forward to the rest of the year include Women’s Outdoor Regionals, which will be hosted at UEA in March, plenty more socials and, of course, Derby Day! Are you still looking for a fun, social sports club to join? UEA Ultimate are always welcoming new members and would love to welcome you into the family. Feel free to message the club to find out more by searching ‘UEA Ultimate’ on Facebook! 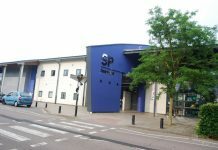 Previous articleConcrete meets… UEA Volleyball!